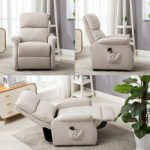 For this article, we studied several electric lift chairs, and will give you details and pros and cons, on the popular Mega-Motion, Easy Comfort, 3 Position Rising Lift Chair, Model LC-200. When living with mobility problems, or caring for someone with these concerns, being able to comfortably get into and out of a chair can be a great convenience. Walkers and canes are good for getting you from one place to another, but they do not give you the relief you’re looking for when you want to sit down. 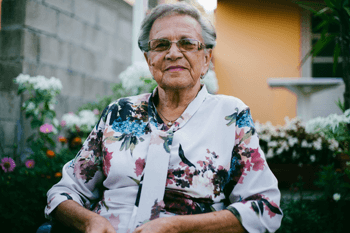 Difficulty due to arthritis, back and spine injuries, birth defects, or any number of other medical conditions, causes discomfort and pain when you attempt to sit down or stand up. These mobility problems are felt by both the young and the not so young, by men, and by women. 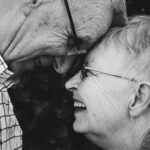 The good news is that motorized lift chairs can make that transfer from standing to sitting, and vice versa, easy and stress free, for both you and your caregiver. 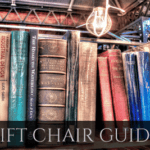 With an endless number of electric lift chairs available today, it can be confusing to find the right power lift chair for you. 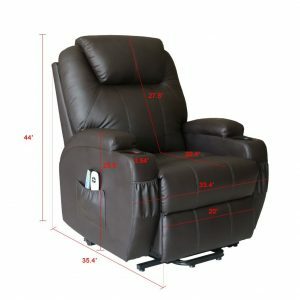 Your ideal electric lift chair is the one that will accommodate your height and weight, feel comfortable against your back and under your seat, be easy to operate, can operate with a backup battery when electricity is lost, and have position flexibility. 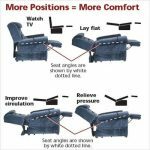 I have done research on various lift chairs and want to share this information with you. Whether this is your first power lift chair or a replacement, it is important for you to try a chair before you buy one. 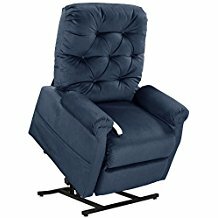 An electric lift chair is an expensive piece of furniture, whether you buy it from a medical supply company, a furniture store, or online. 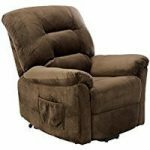 A power lift chair may provide the comfort you are looking for if you have difficulty when attempting to sit down, stand up, or just relaxing. 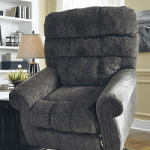 A mobilized lift chair is a good solution when you need to remain seated for several hours during the day. Having a mobility problem, painful arthritis, a spinal or back issue, or a permanent injury does not mean that you need to endure discomfort or pain while sitting. 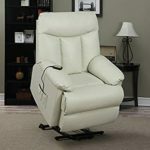 And, with a 3 position lift chair, you also have the option of reclining the seat fully for a stress-free afternoon nap.